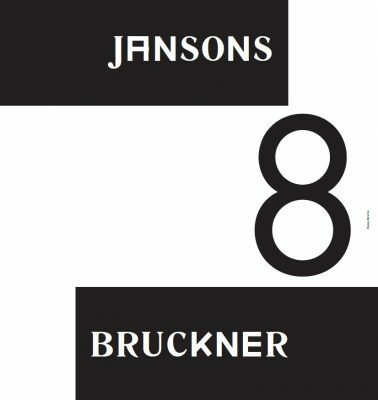 A red-letter day for the Munich Philharmonie: Mariss Jansons will conduct Anton Bruckner’s Eighth Symphony! 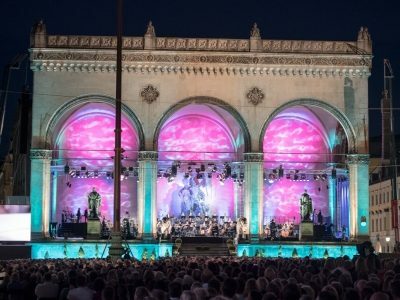 It’s also a minor première, for Bruckner’s Eighth has never once appeared on the programmes of the Bavarian RSO since Maestro Jansons took charge of it in 2003. We wait with bated breath for the mature reading from this 75-year- old musician with a wealth of experience in Bruckner’s music. 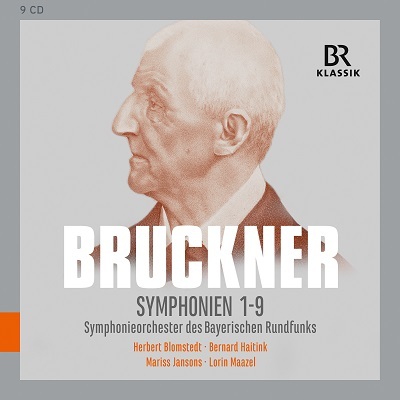 Like most conductors, Jansons has chosen the second version of 1890, which gives more compelling expression to Bruckner’s forward-looking conception than the first version of 1887. Bruckner first presented his bold creation to the conductor Hermann Levi, only to meet with baffled puzzlement. Levi’s response plunged him into the gravest crisis of his life. But his revision of this monumental work eventually led to an unmitigated triumph at its première. “My Eighth is a mystery”, Bruckner once presciently stated. 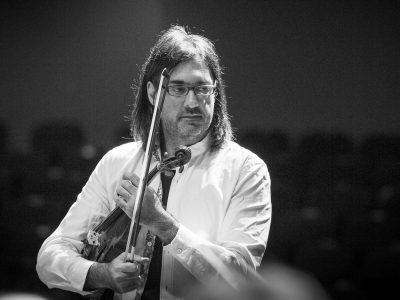 Its extended length, its vast intellectual dimensions, its formal innovations and its harmonic tensions: all probably left his contemporaries overwhelmed. And to the present day its overpowering blend of sonic architecture and expressive force, of spiritual depth and poetry, have remained unfathomable, even transcendent. 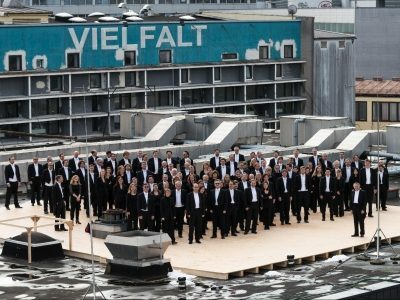 There is another concert with this programme on 18 November 2017.